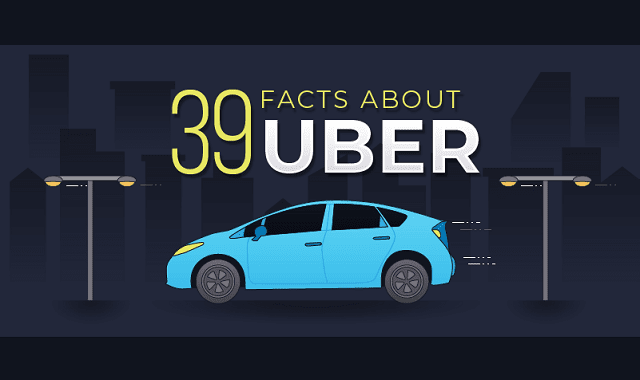 39 Facts About Uber #Infographic ~ Visualistan '+g+"
The fast-moving, innovation-driven, and progress-thirsty world which we live in resulted in the most convenient and efficient way to get around town – Uber. While the benefits of this transportation service are limitless in all of the 633 cities worldwide where Uber is available, there’s also a dark side to this trend. Car rental companies are suffering under the strong reign of Uber.